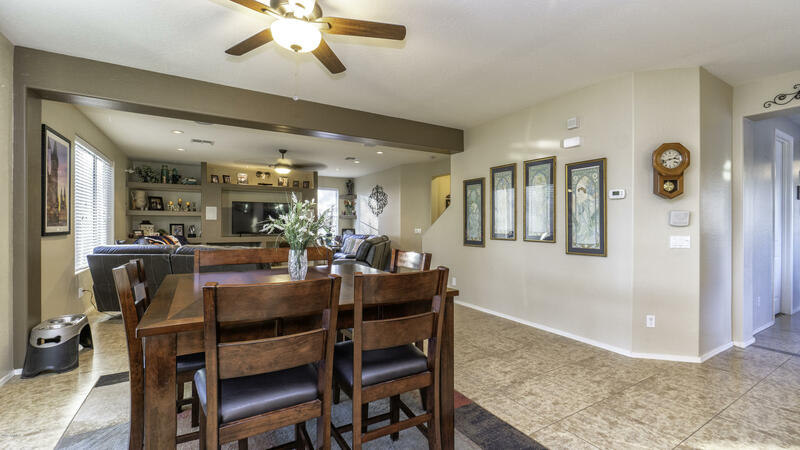 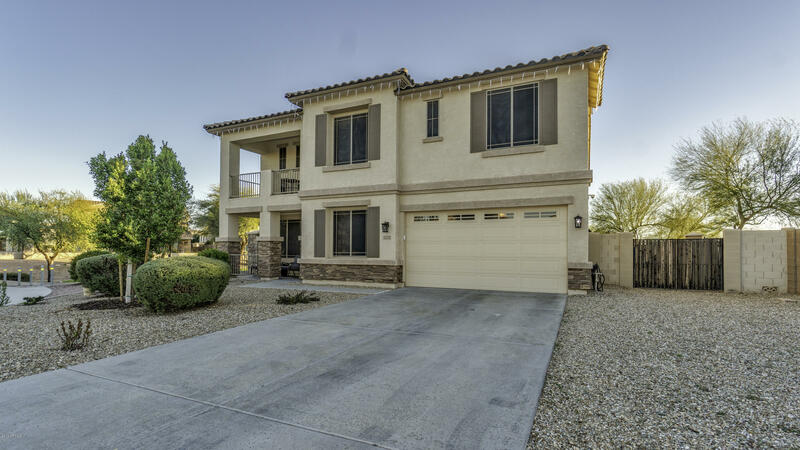 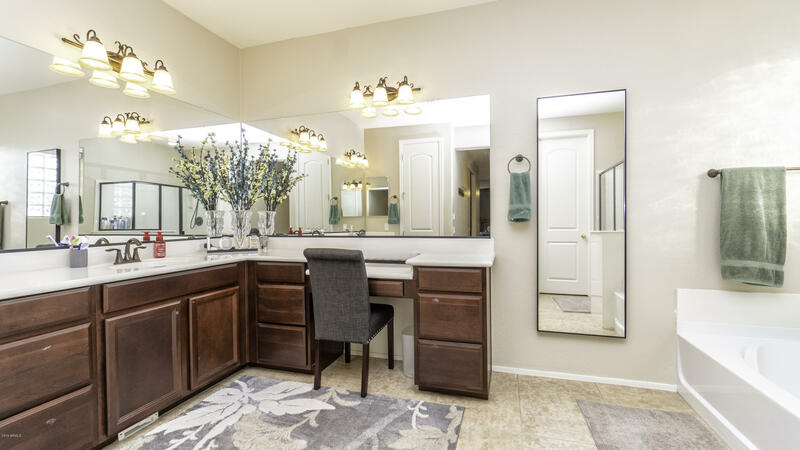 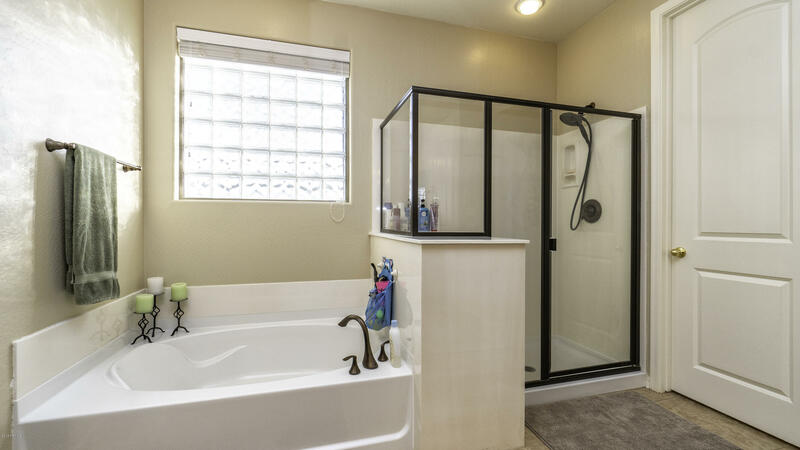 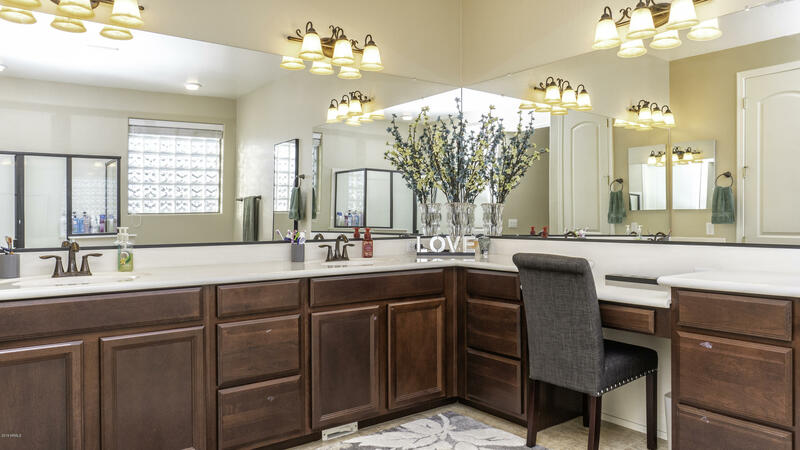 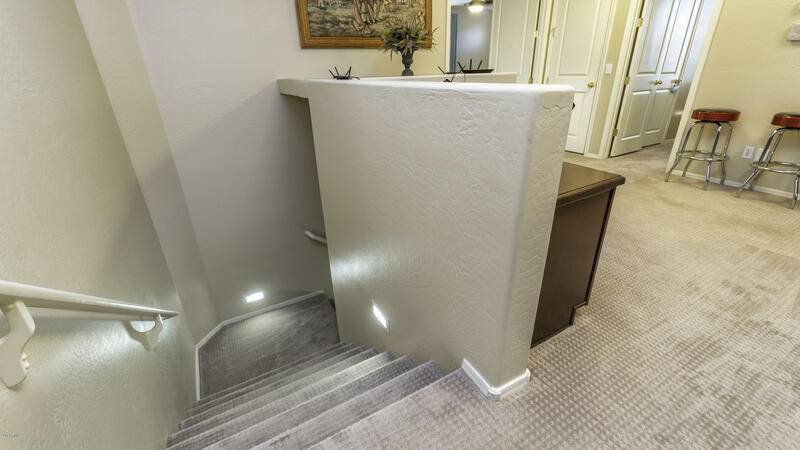 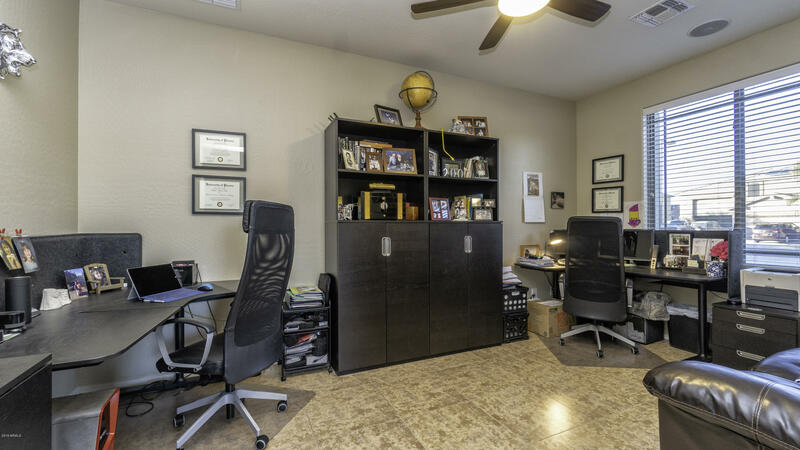 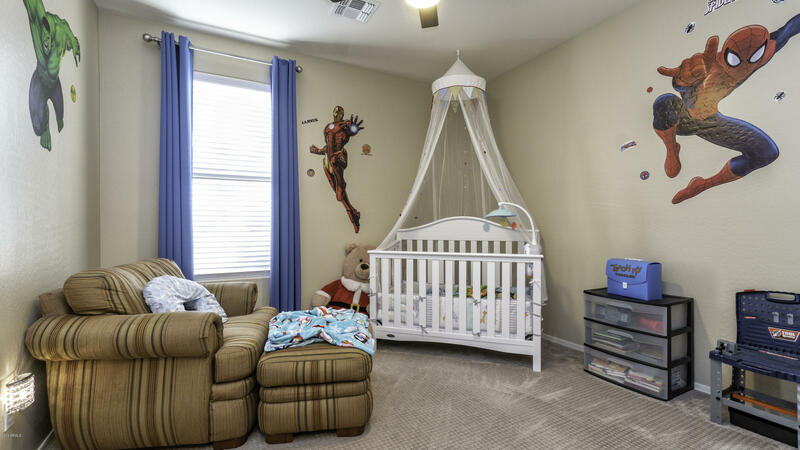 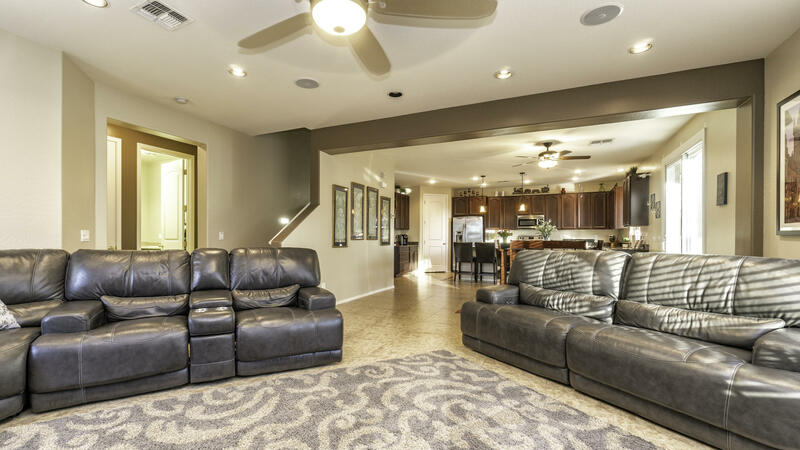 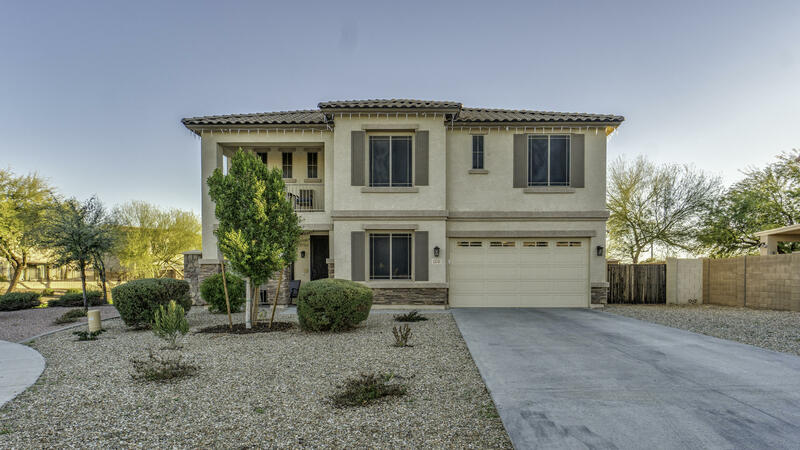 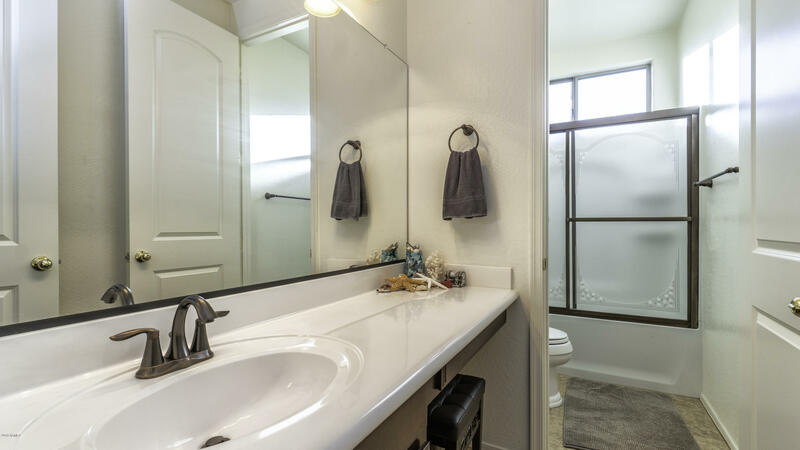 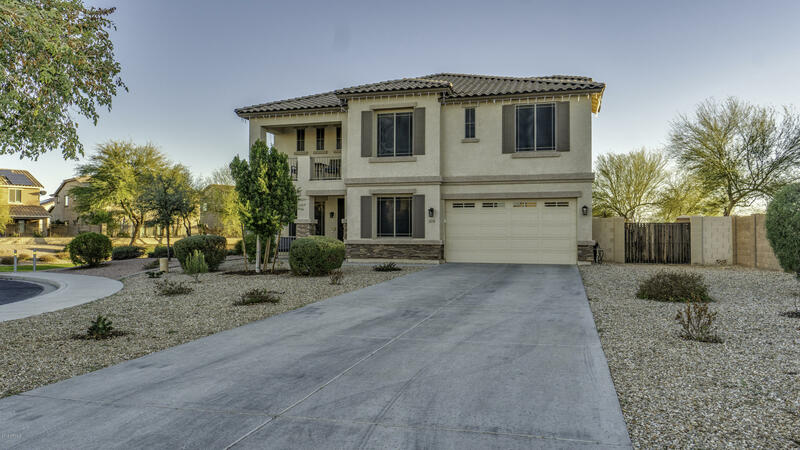 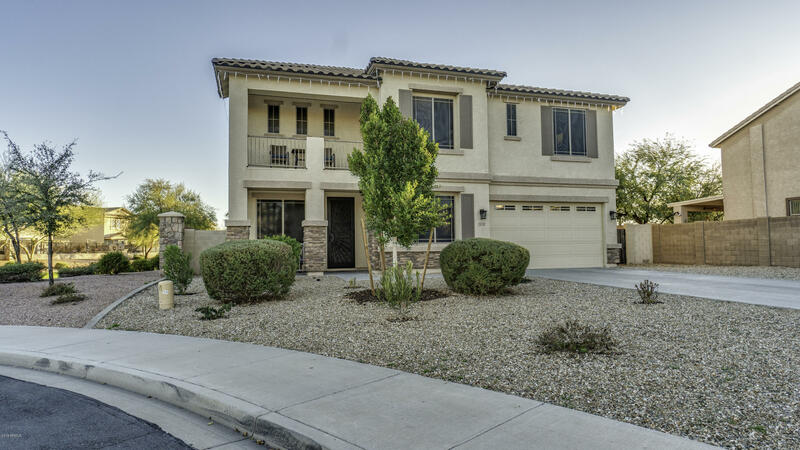 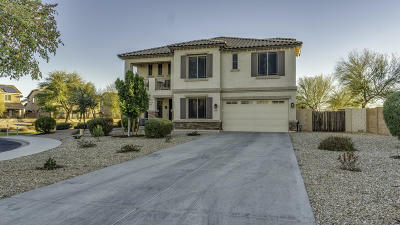 Drive up to this cul-de-sac to this beautiful, spacious 2 story home! 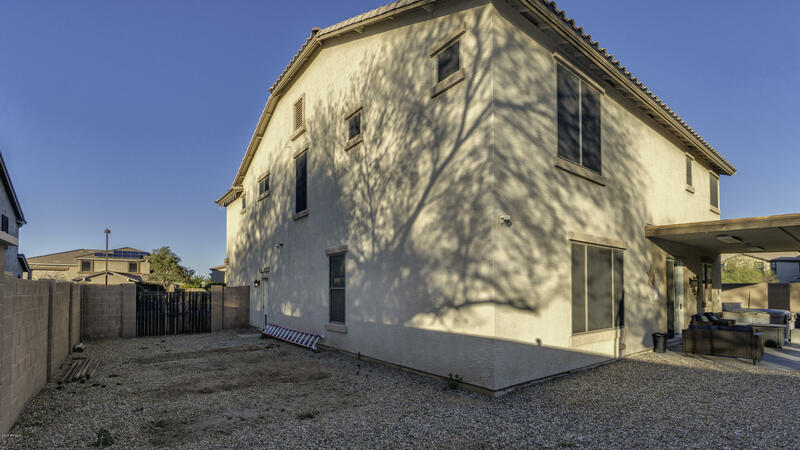 Extended driveway provides immediate privacy. 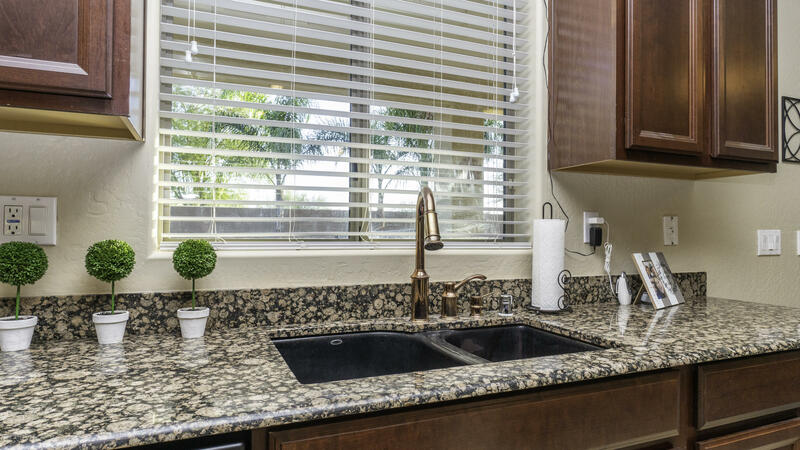 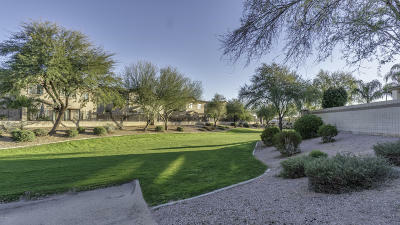 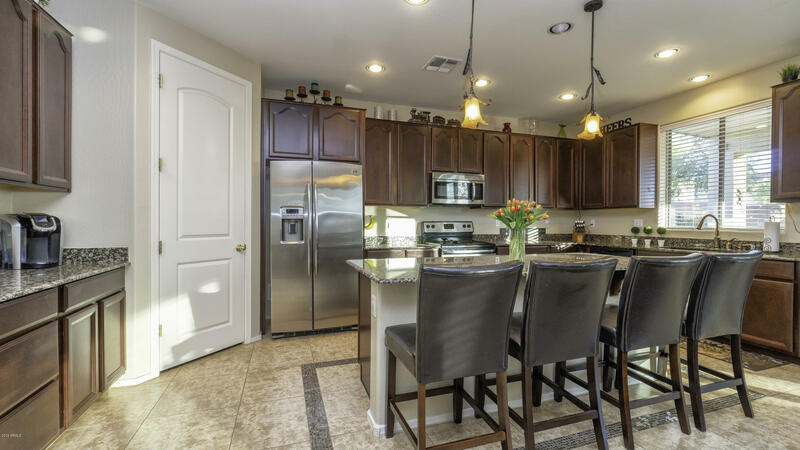 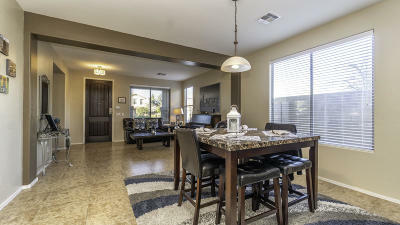 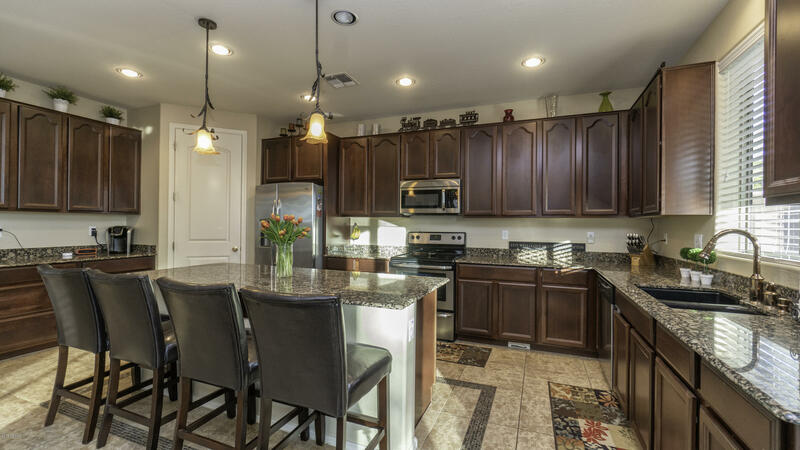 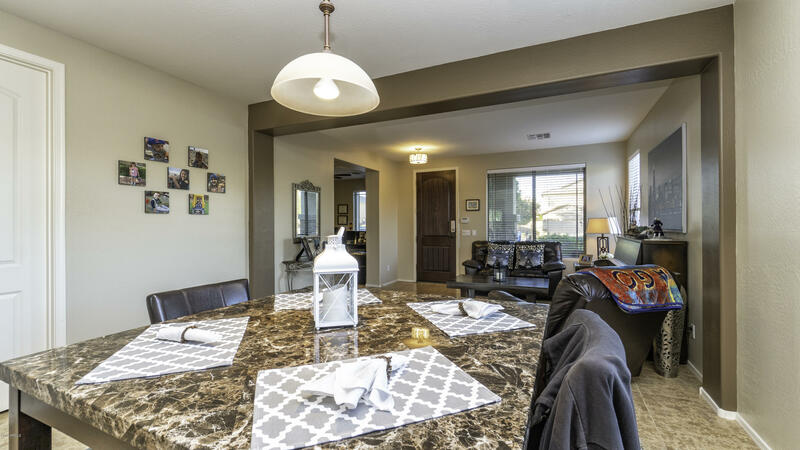 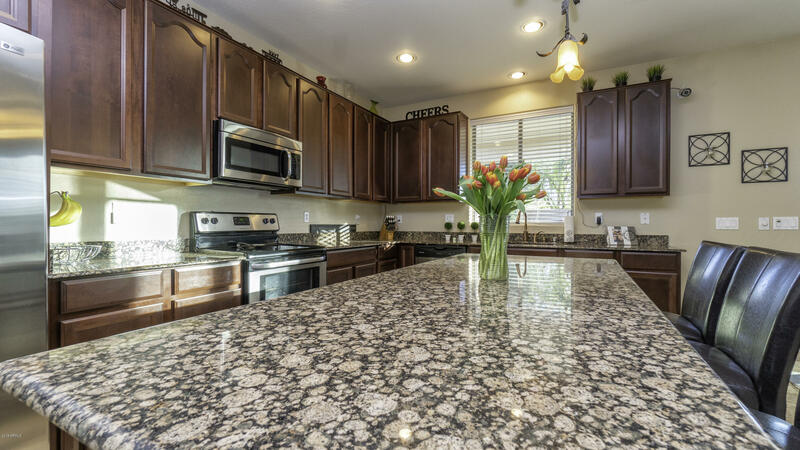 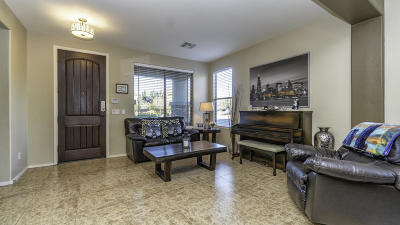 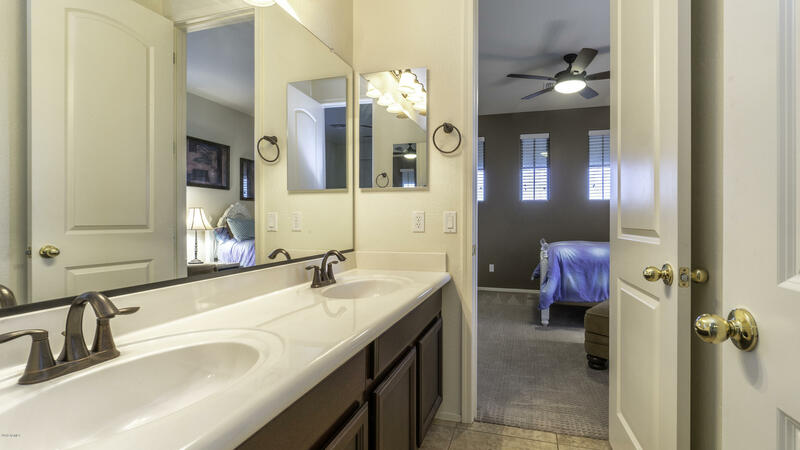 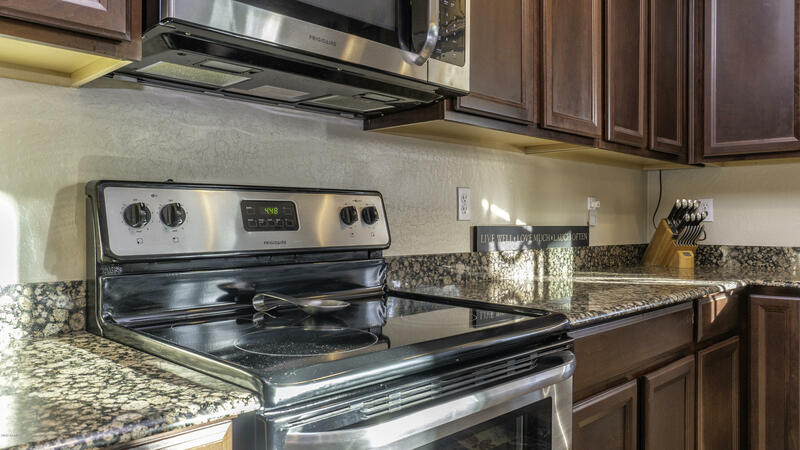 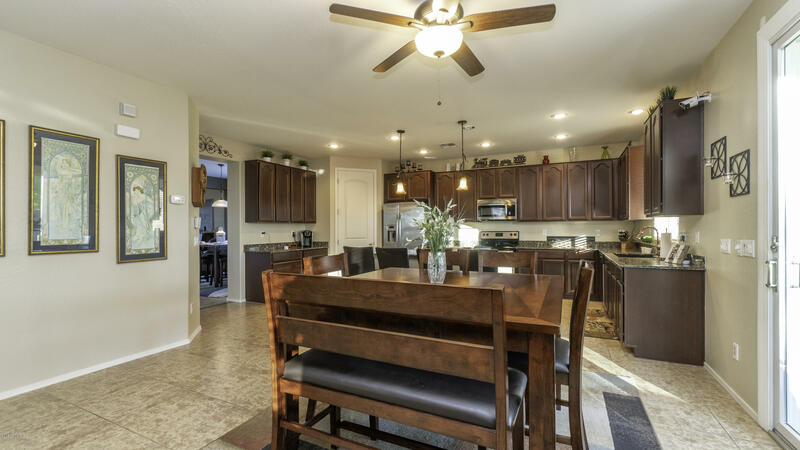 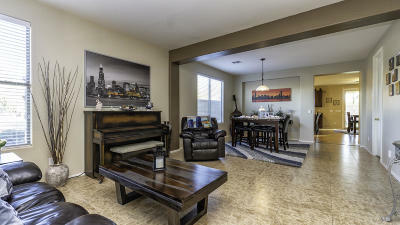 Kitchen equipped w/ stainless steel appliances, cherry wood cabinets, granite countertops and island. 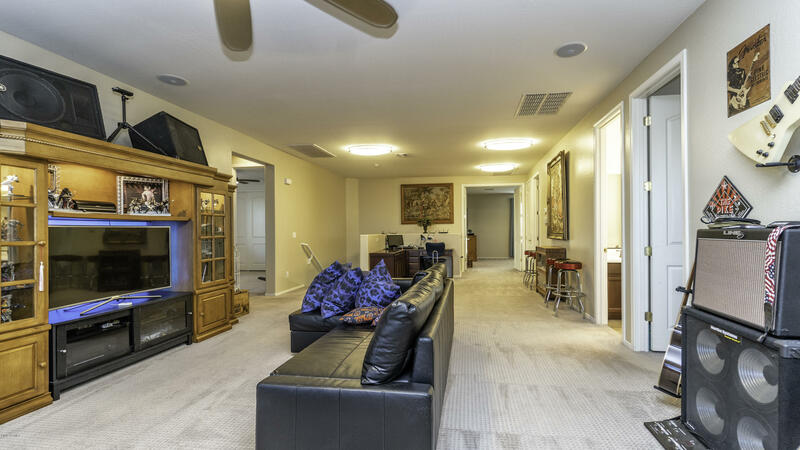 Thoughtful living room touch w/ built in entertainment center. 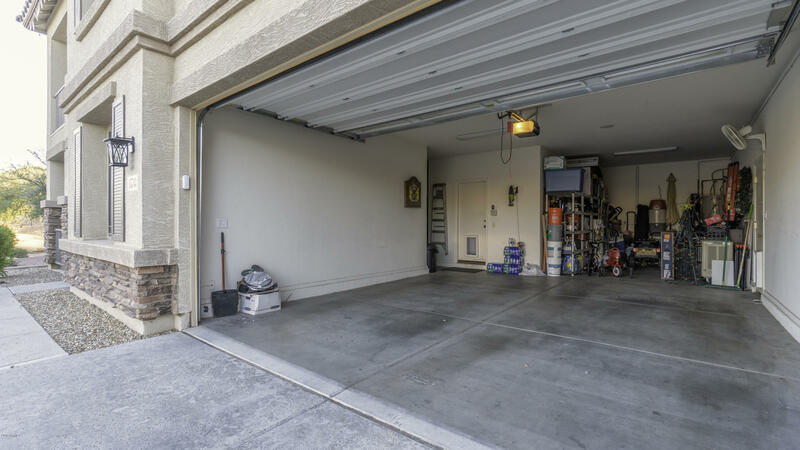 Garage boasts 3 car tandem, side entrance with doggie door, separate workshop area, soft water loop & upgraded 50 gallon water heater. 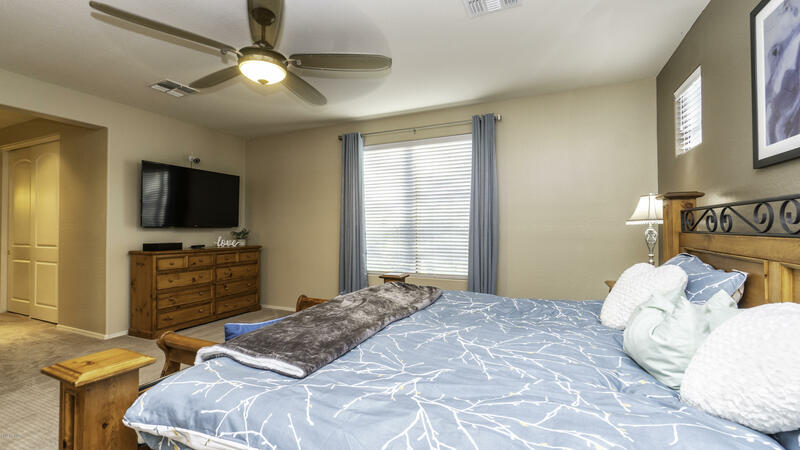 Master bedroom holds 2 closets! 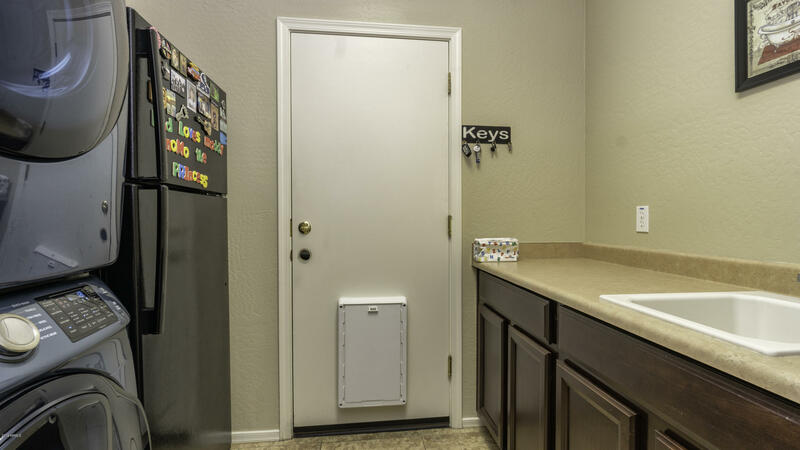 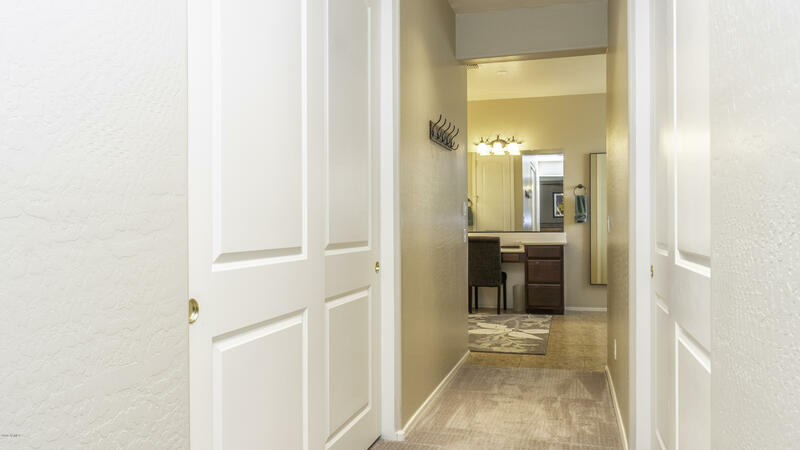 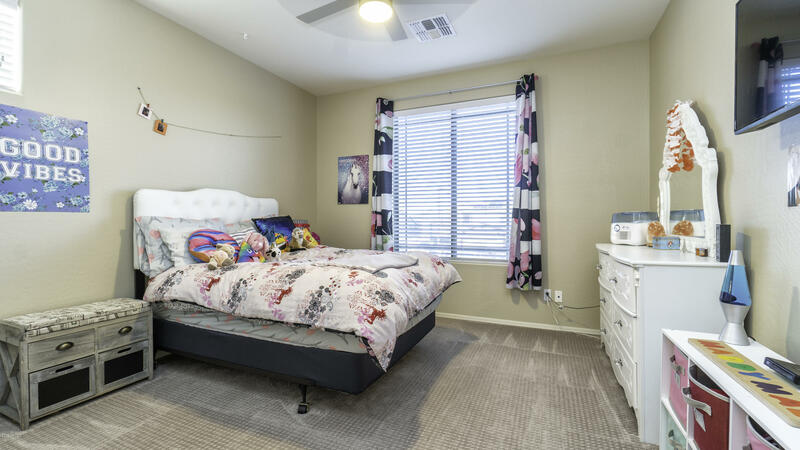 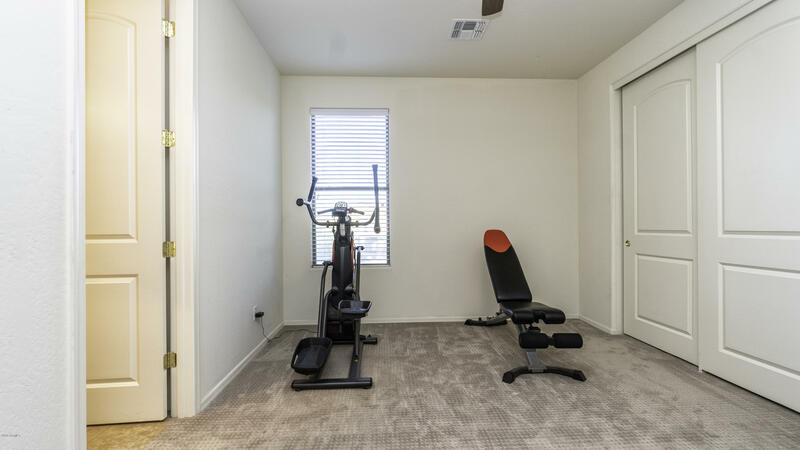 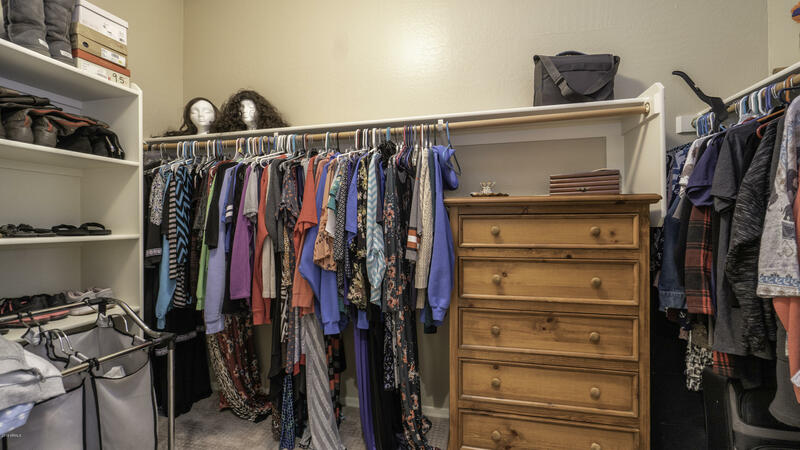 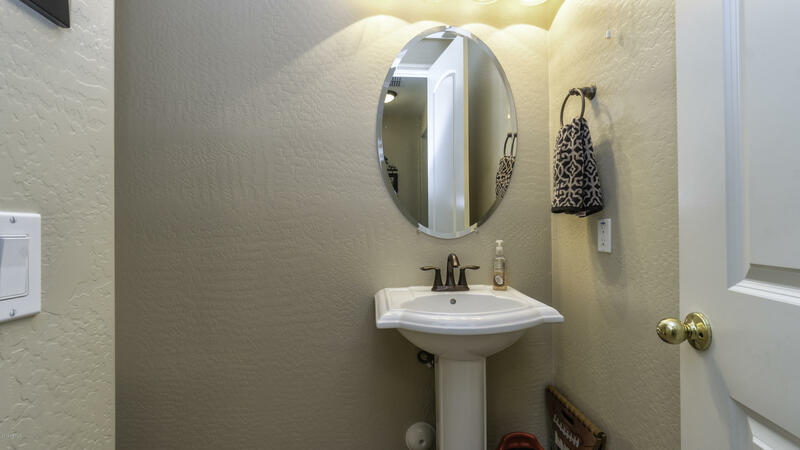 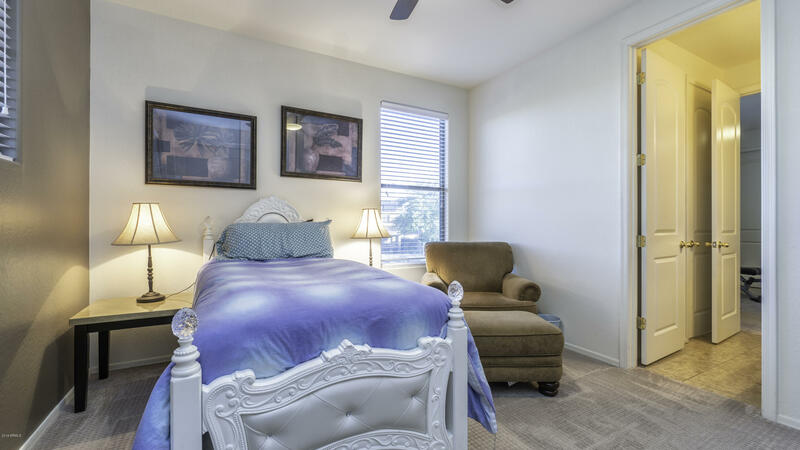 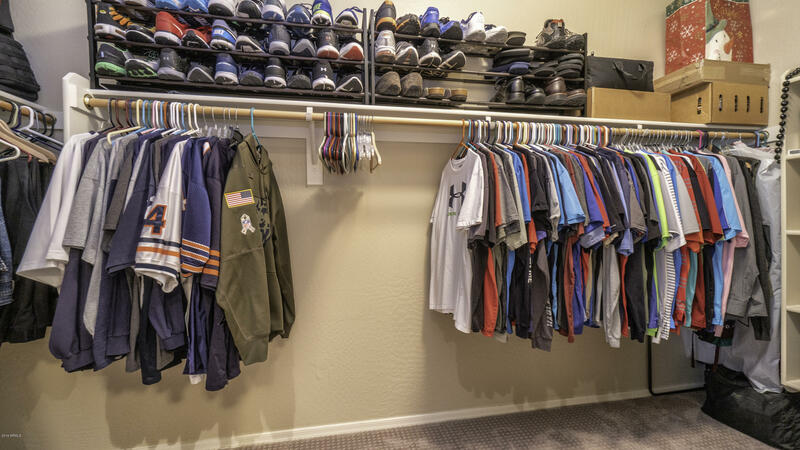 2 bedrooms w/ their own walk in closets! 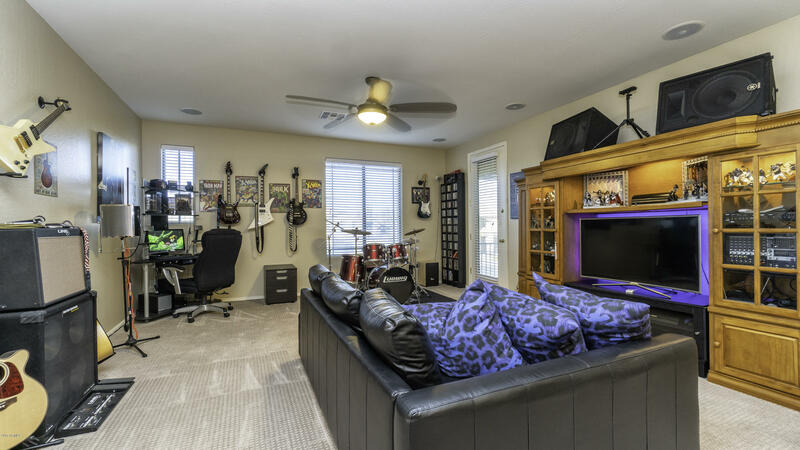 Spacious loft! 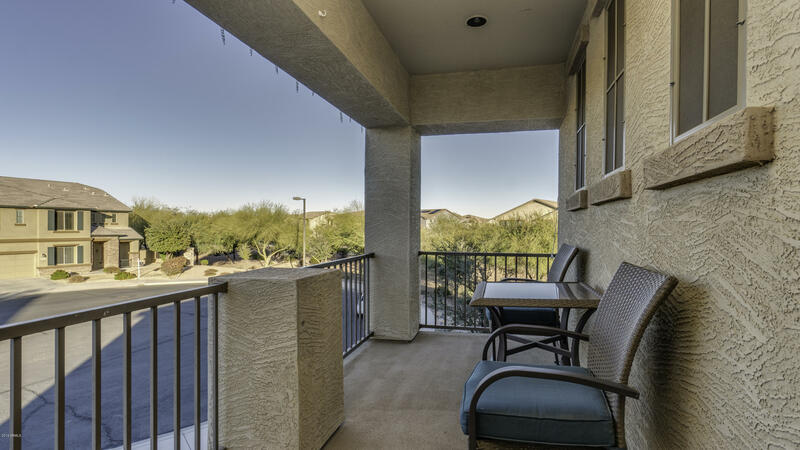 What a lovely and private view from the 2nd story balcony! 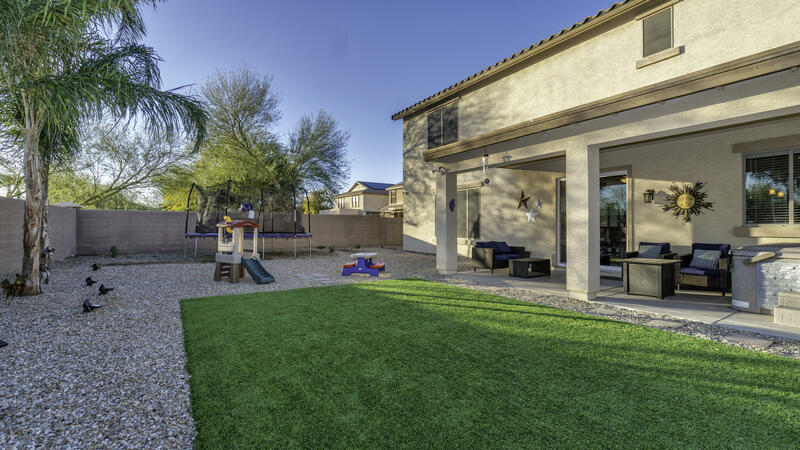 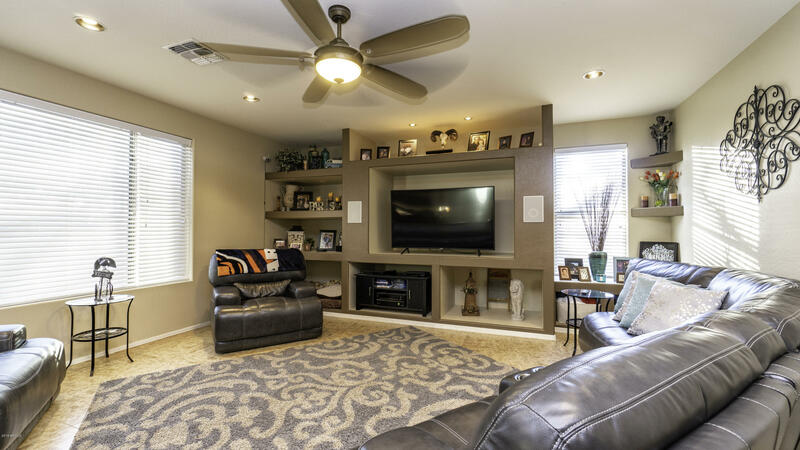 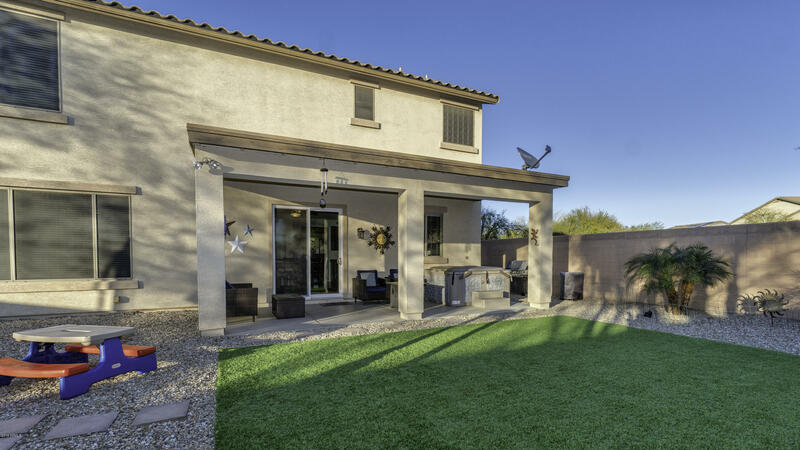 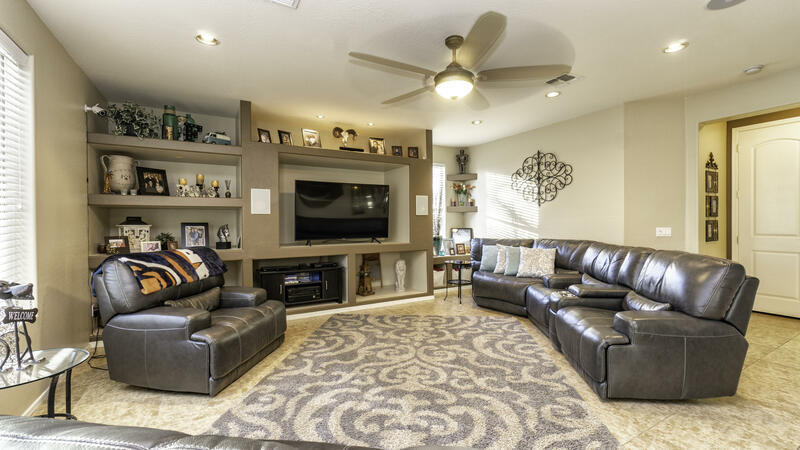 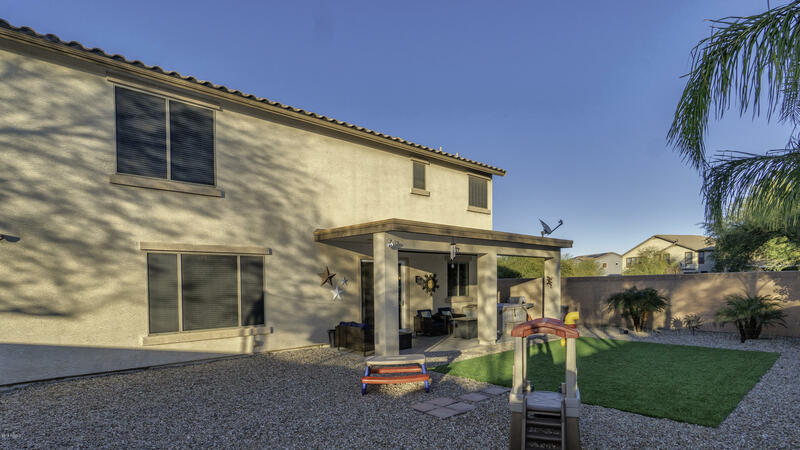 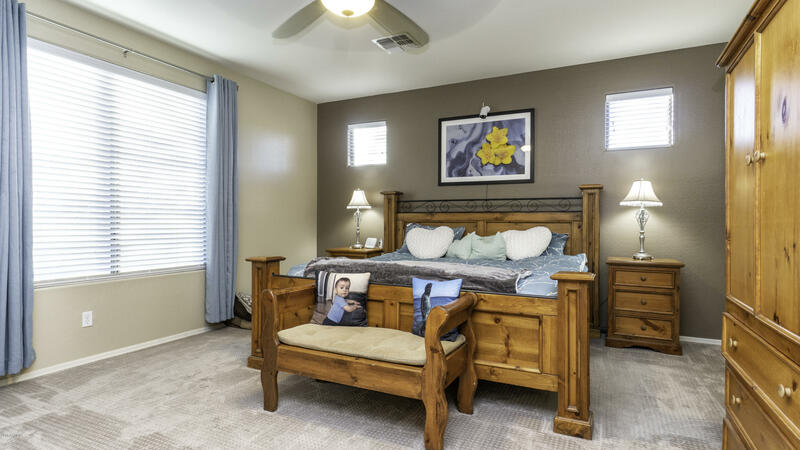 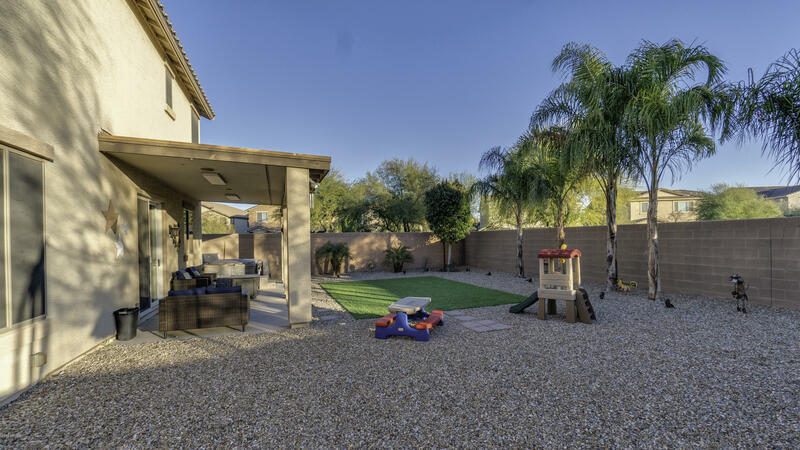 Step into the backyard onto a covered patio, then thoughtful landscaping, with over $20,000 in upgrades including artificial grass green all year, and mature plants. 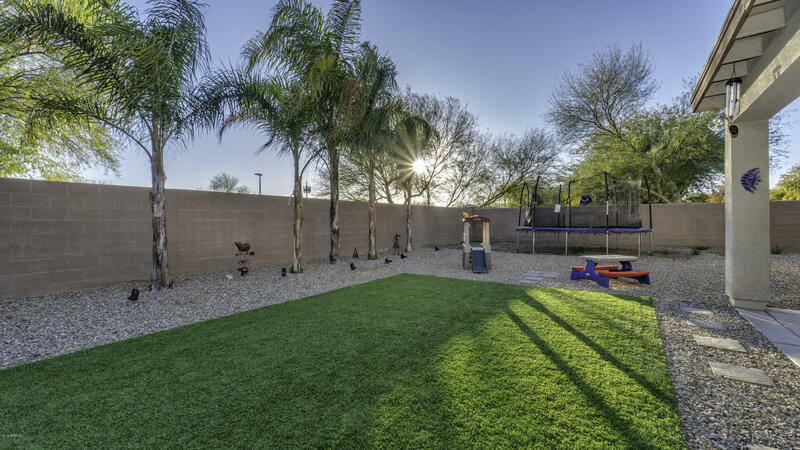 Only home on the block with a privacy wall in back yard. 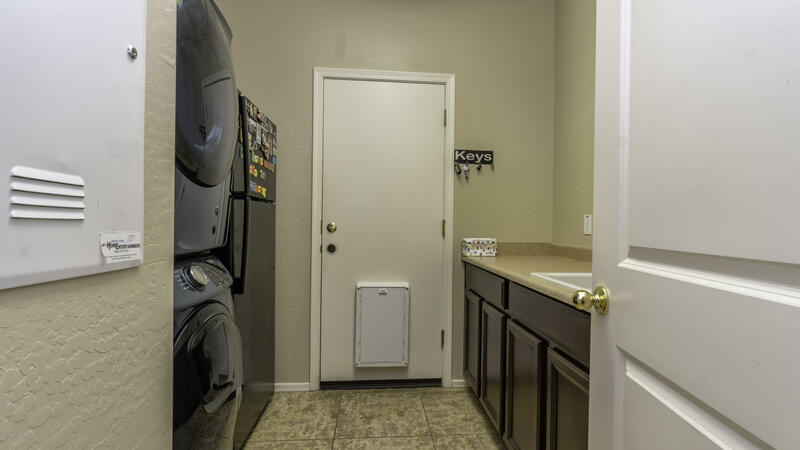 Extras galore including a Nutone central vacuum, spa, surround sound throughout home, sunscreens, RV gate, and 400 amp service panel. 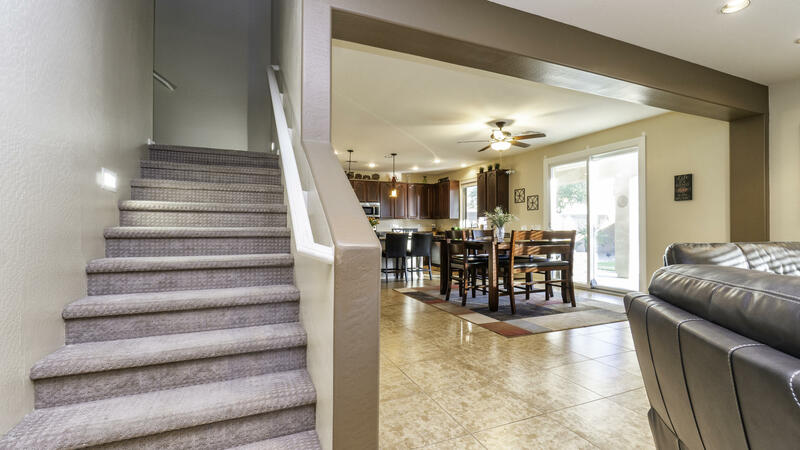 Home warranty transferrable and good until March 2020.